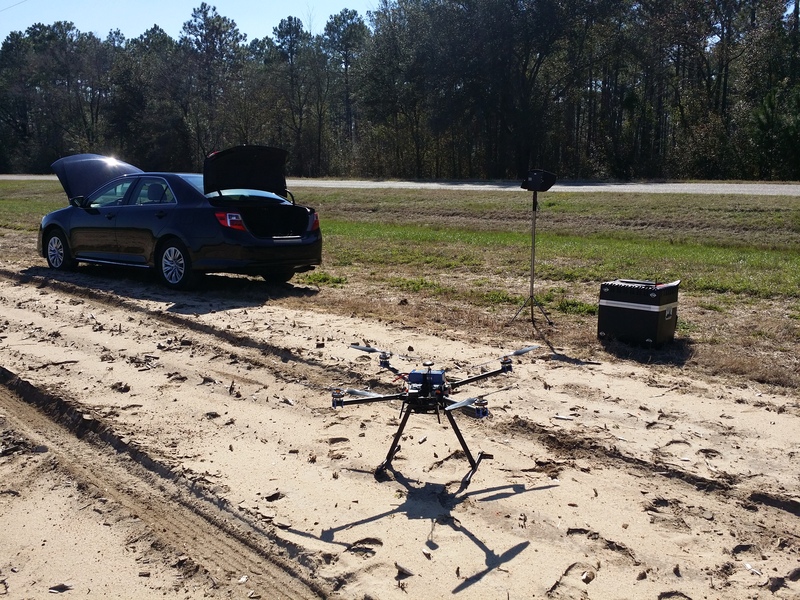 Aerial Photo & Video Shoots | Eagles View Aerial L.L.C. 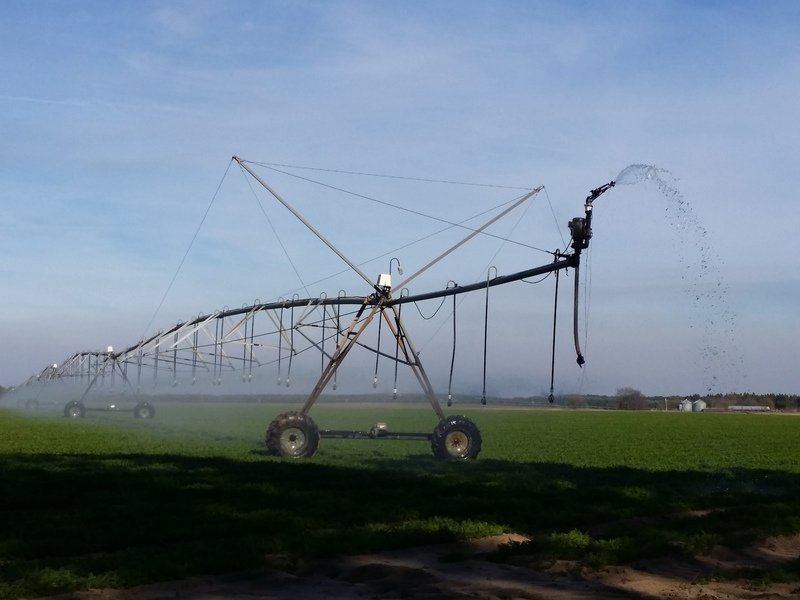 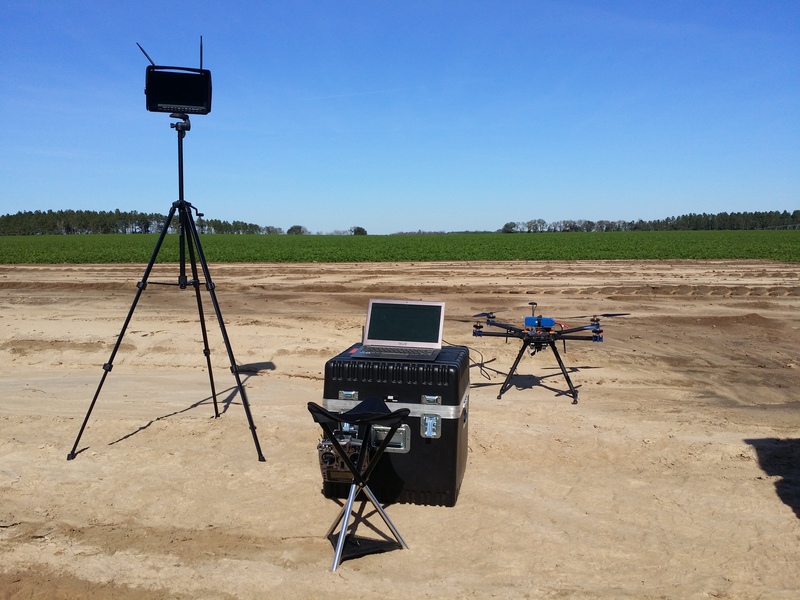 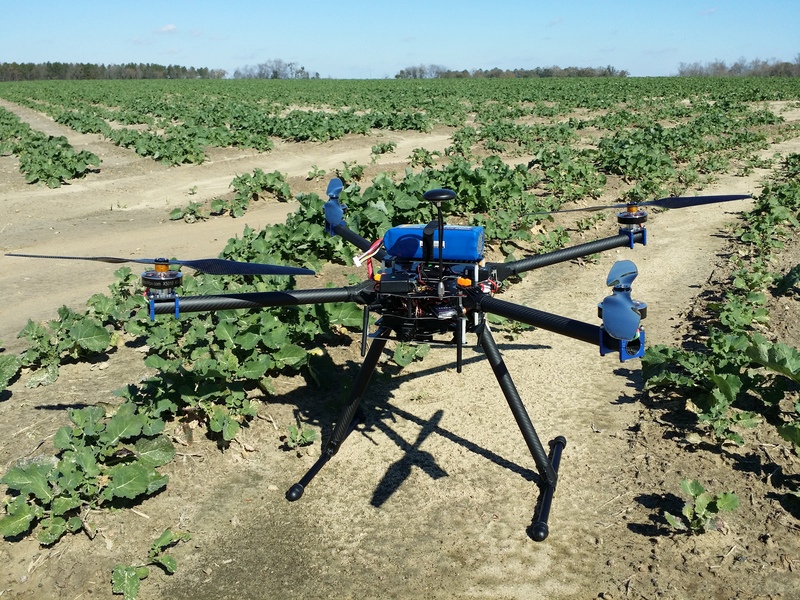 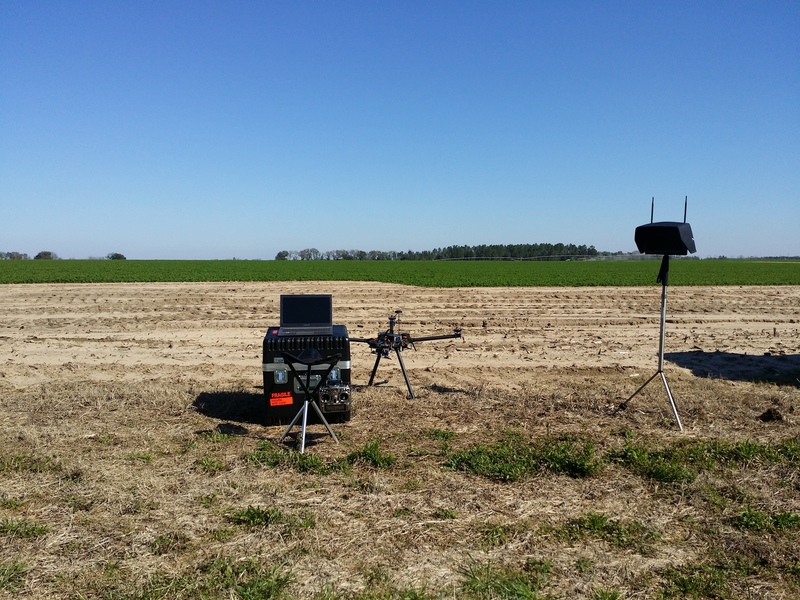 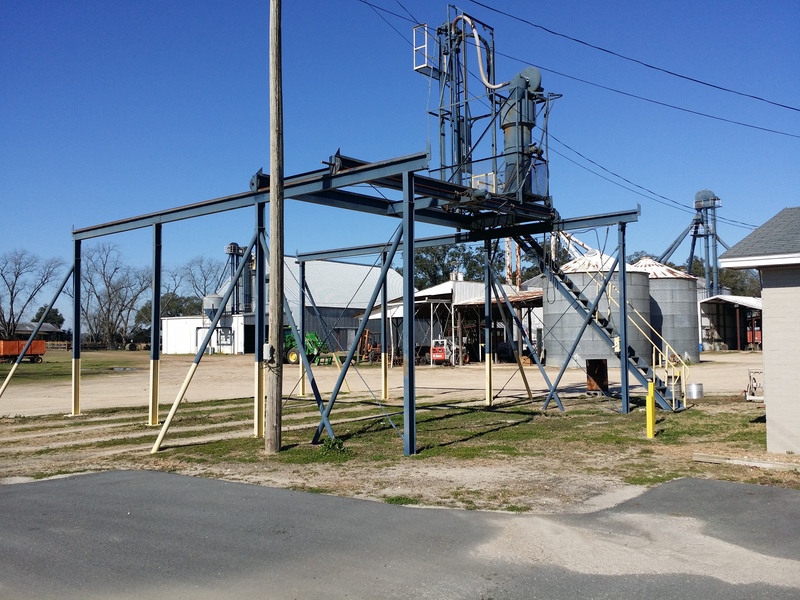 I had the opportunity to spend a few days last week in Brinson Georgia visiting a farm with my UAV equipment. 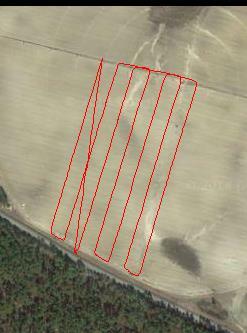 The farm I was originally scheduled to run flights over was unfortunately 1/2 mile off of the north end of an active local airport. 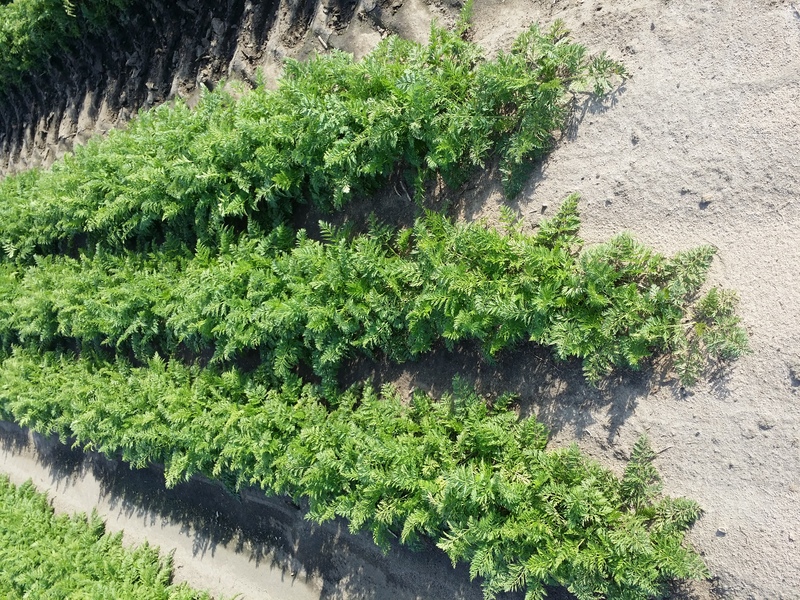 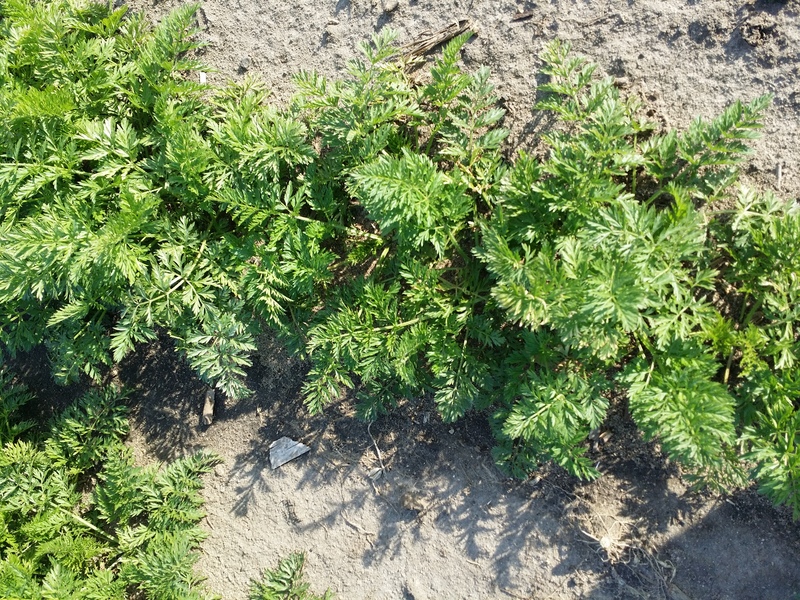 Thankfully the farmer was able to connect me with another farm owner friendly to the cause of research and farm science who was gracious enough to let me spend a couple of days in the largest field of carrots I’ve ever seen. 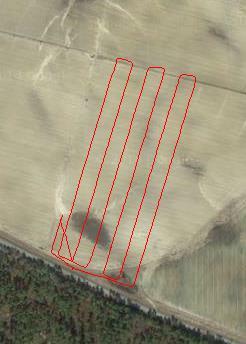 Mission survey path samples from the log data. 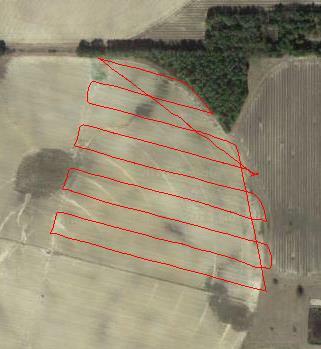 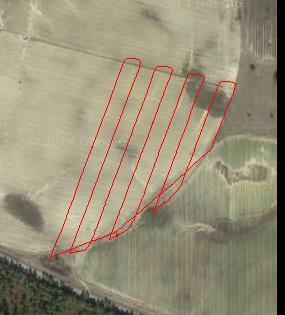 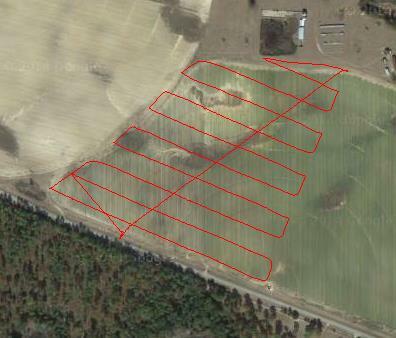 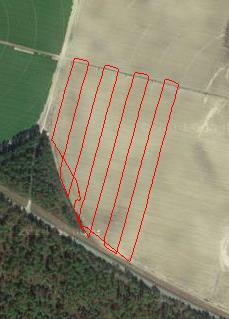 Example of the NDVI scaled survey section from one of the missions. 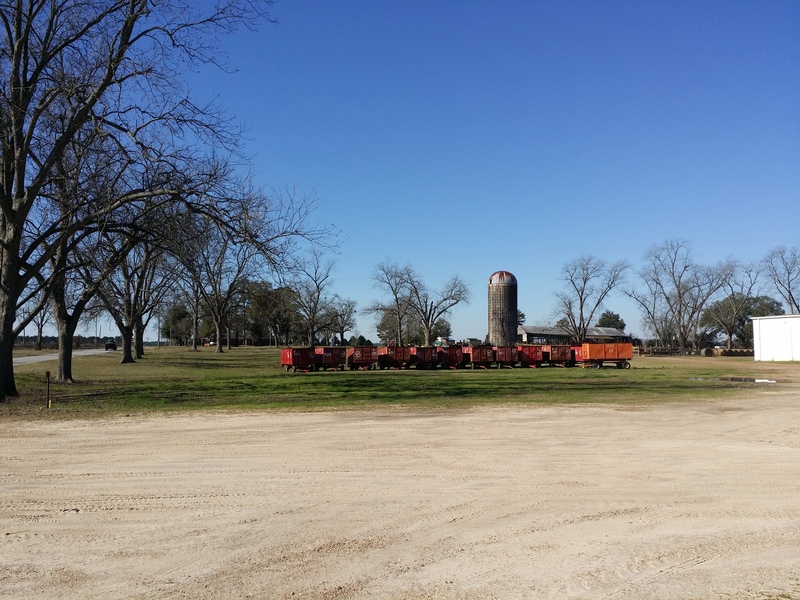 This is a cut down version of the 11k/11k pixel image that was stitched together. 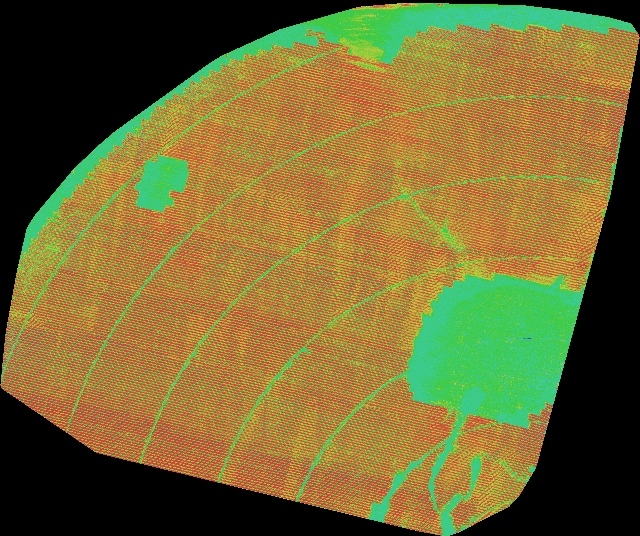 The red color (and darker red is better) indicates healthy vegetation as indicated by green, red and Near Infrared light reflectance.